What's better than one cat? Two cats! 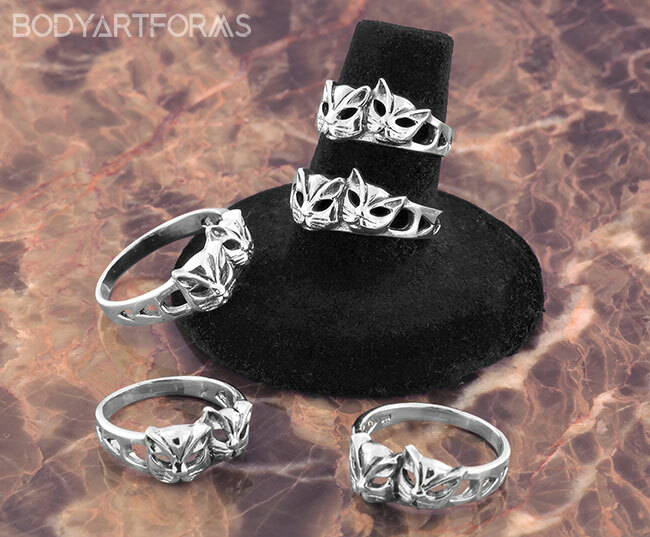 And these sterling silver rings have got you covered with two adorable kitten head embellishments.